With 29 confirming underwriters onboard, the national ALTA Registry sped past the 3,000 confirmed locations at years end and is now on course to break the 4,000 barrier! Be part of the solution: Get confirmed today at www.alta.org/registry. Until the ALTA Registry, no online, searchable database existed to identify title and settlement agents and real estate attorneys early in the real estate transaction. The ALTA Registry is a first of its kind utility listing title insurance agents that have been confirmed by their underwriters. 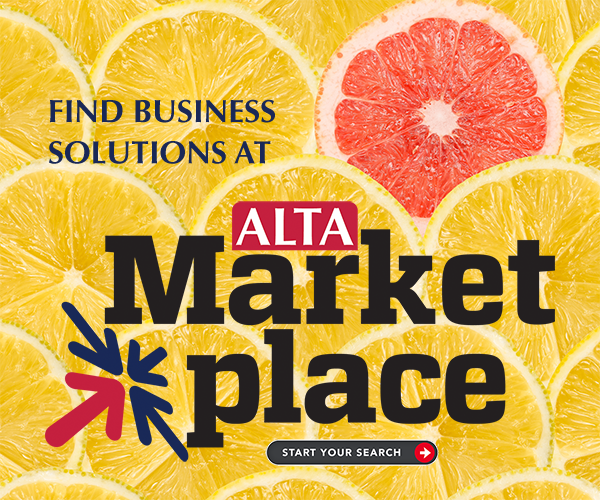 The ALTA Registry also assigns a unique identification number, the ALTA ID, to each agent and underwriter location for more precise identification. With the ALTA Registry, title and settlement agents may be identified earlier in the real estate transaction to reduce errors when placing or closing title orders.